Security cameras have come a long way. From color analog, hi-definition to megapixel. We'll explain the technologies to you and design a system that fits your needs. 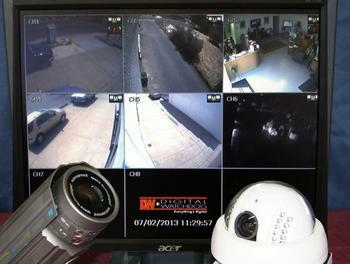 You can even view your cameras from your smart phone or any web-based device.